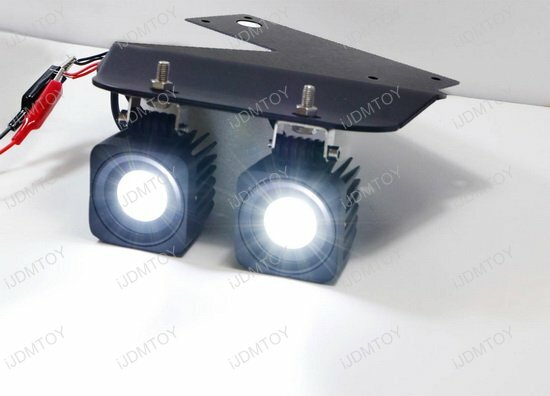 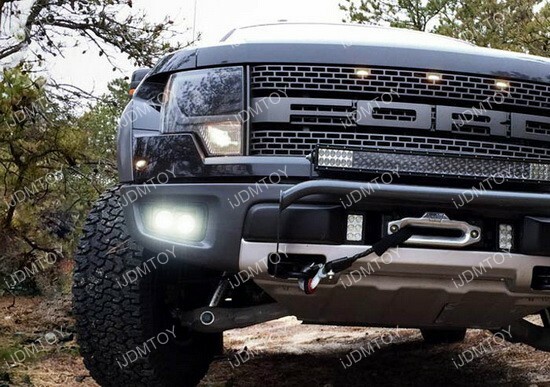 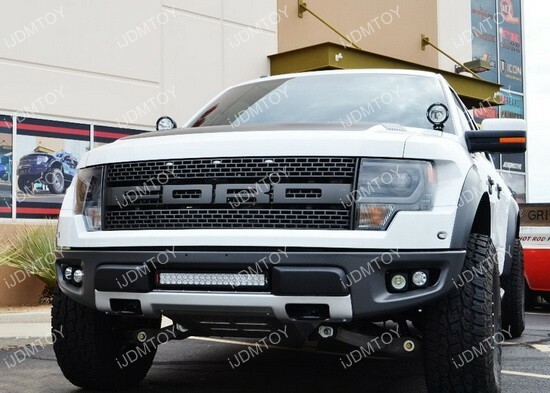 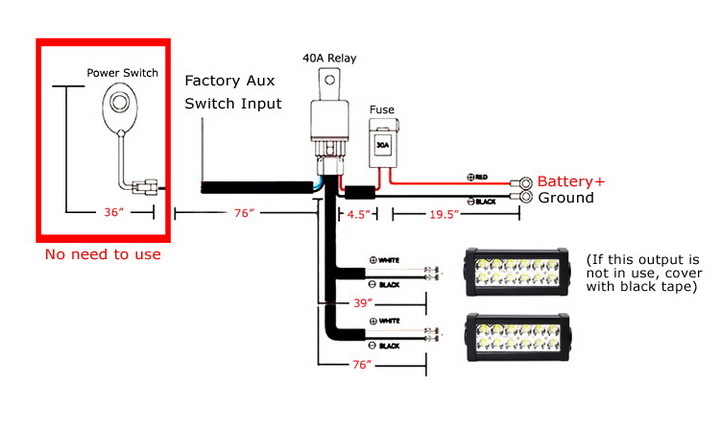 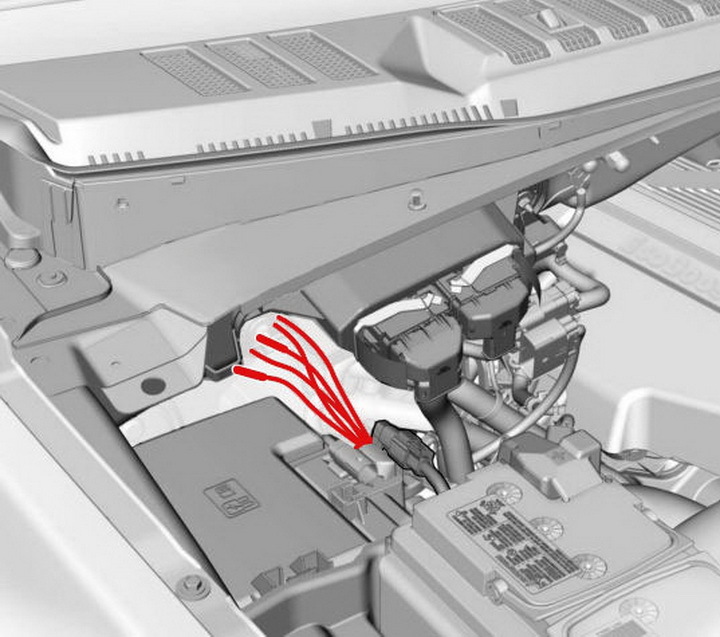 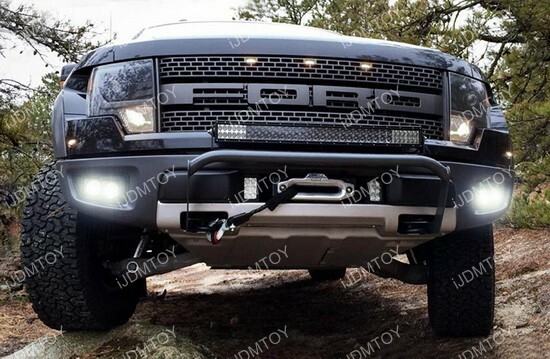 Q: Will this LED fog light kit fit on my Ford F150 Raptor? 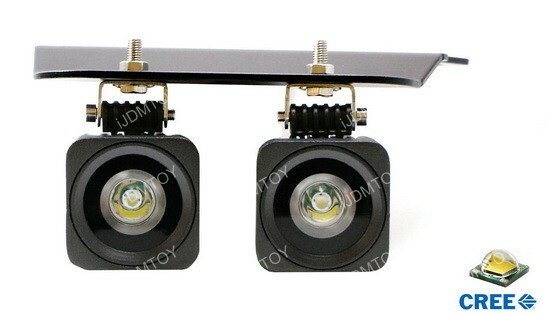 A: This LED fog light kit will fit 2010-2014 Ford F150 Raptor. 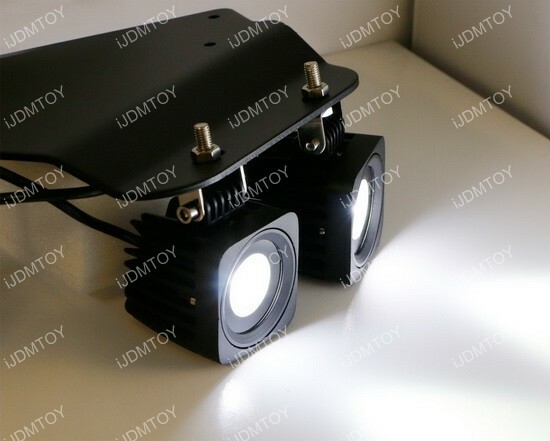 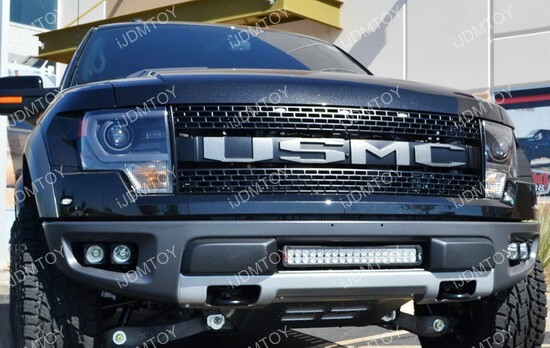 This page features one complete set of 4pc xenon white 10W CREE high power LED fog light systems with custom made mounting brackets, exclusively designed for 2010-2014 Ford F150 SVT Raptor.